Pyle has been in business for over 35 years, and their manufacturing experience and expertise is easy to see - and hear. Pyle Drivers are all manufactured with a close attention to detail, and maintain tight manufacturing tolerances, which are both necessary to produce a quality product. 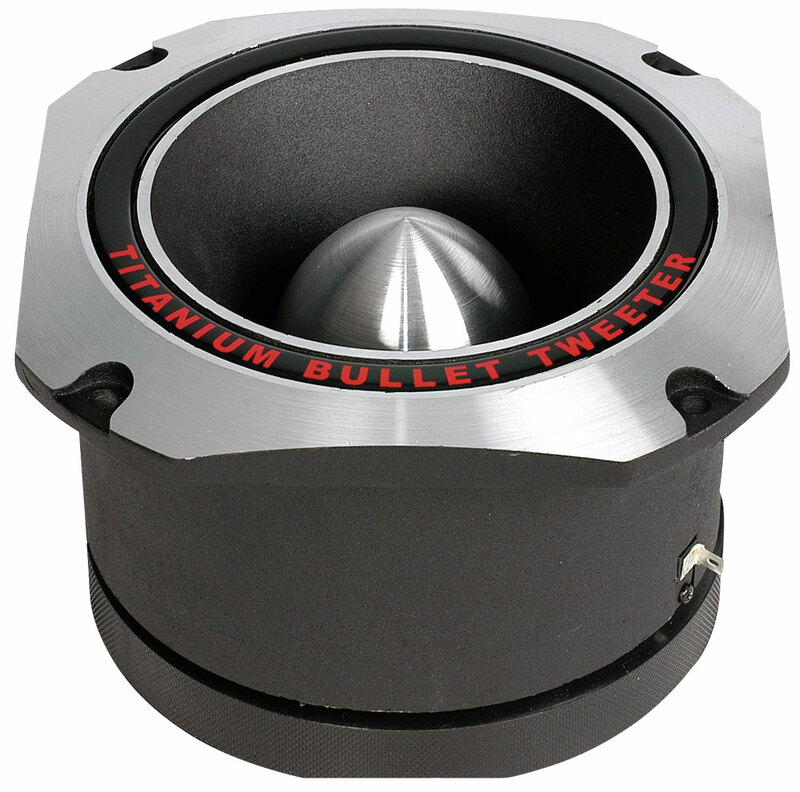 Pyle Tweeter Drivers are second to none, and feature solid construction and accurate power handling ratings.